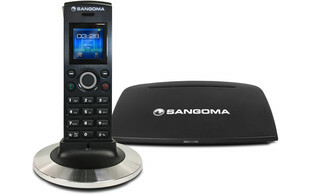 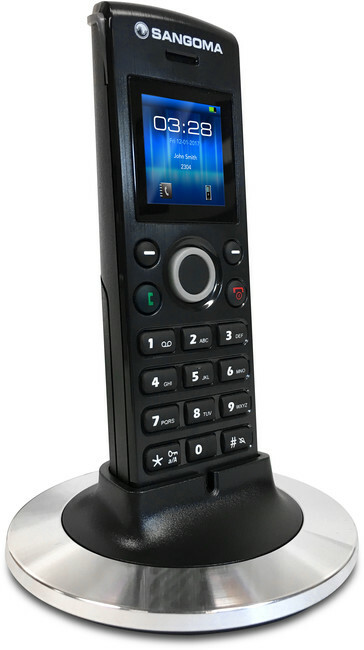 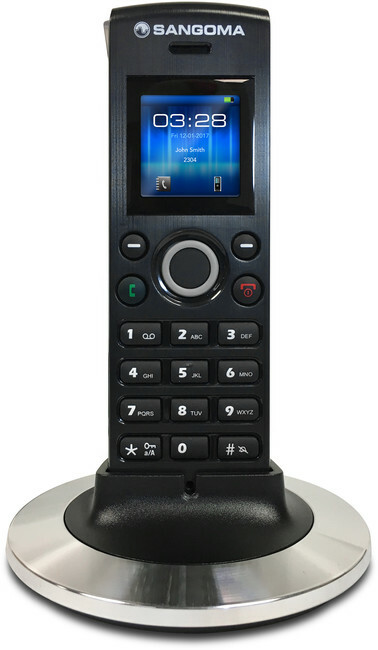 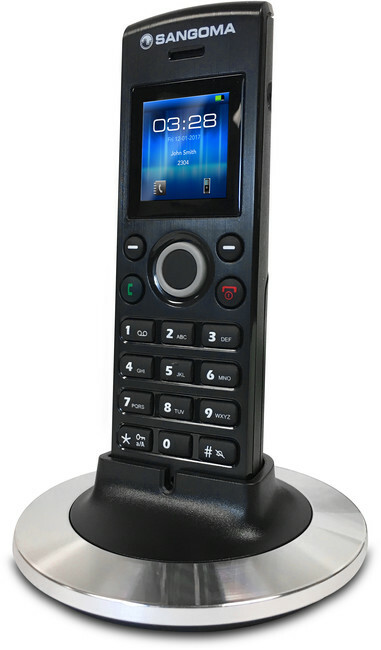 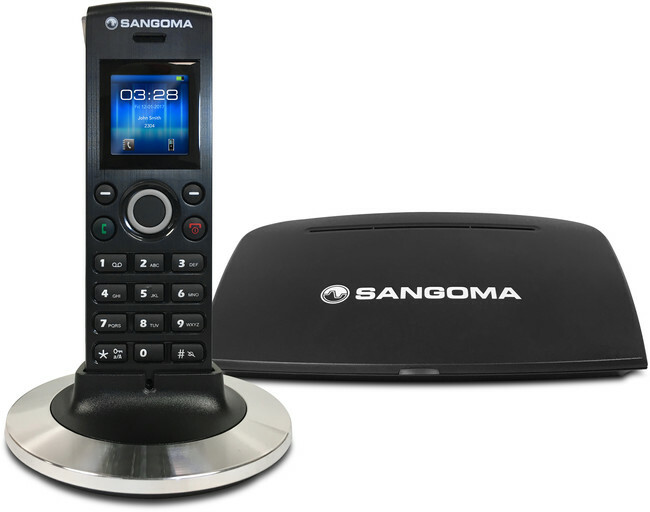 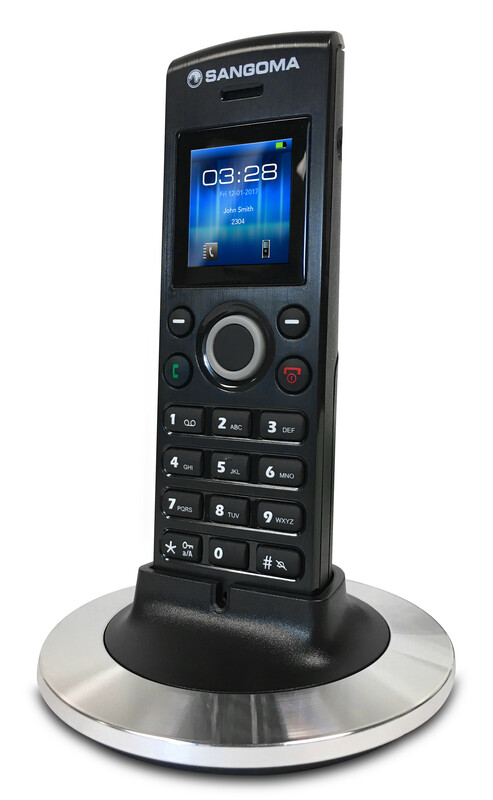 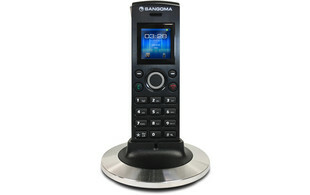 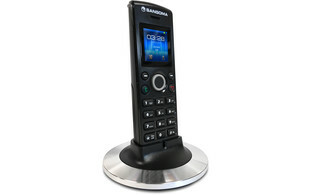 Designed to work exclusively with FreePBX and PBXact phone systems, the Sangoma DB20E base station and D10M DECT handset provide the ideal solution for small-to-medium sized businesses. 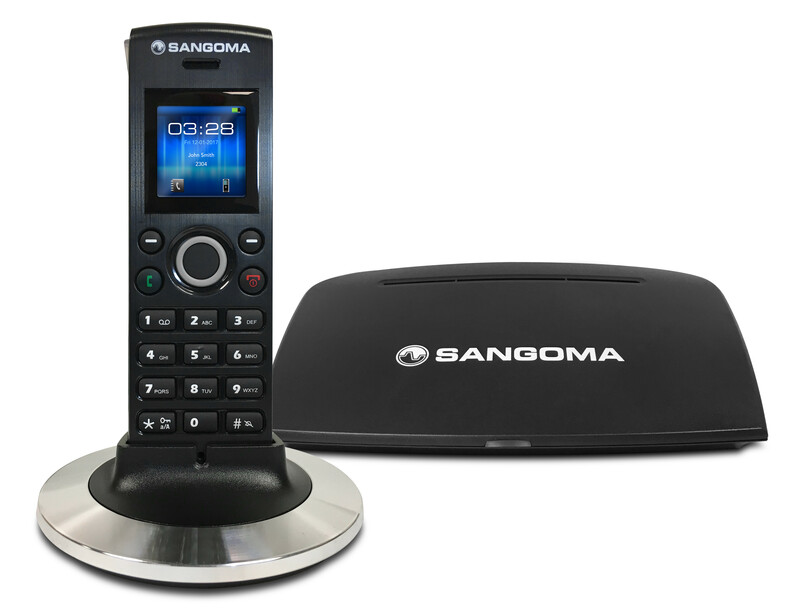 Thanks to the automatic provisioning and management tools available from FreePBX and PBXact, installation of the Sangoma DECT solution couldn't be simpler. 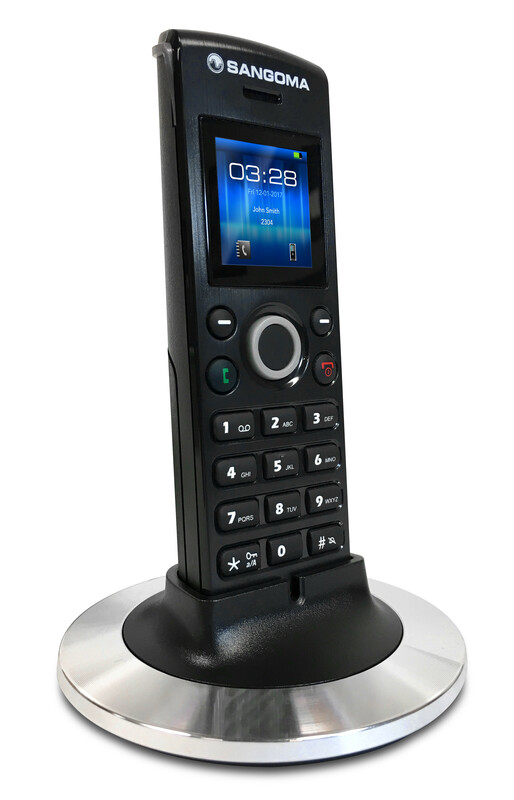 With support for up to 20 handsets and 5 concurrent calls, users can experience flexible communication with a range of up to 50m indoors. 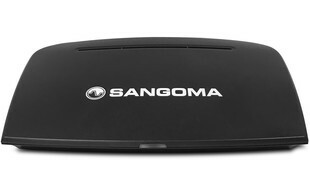 Please note: These products need to be purchased as individual items. 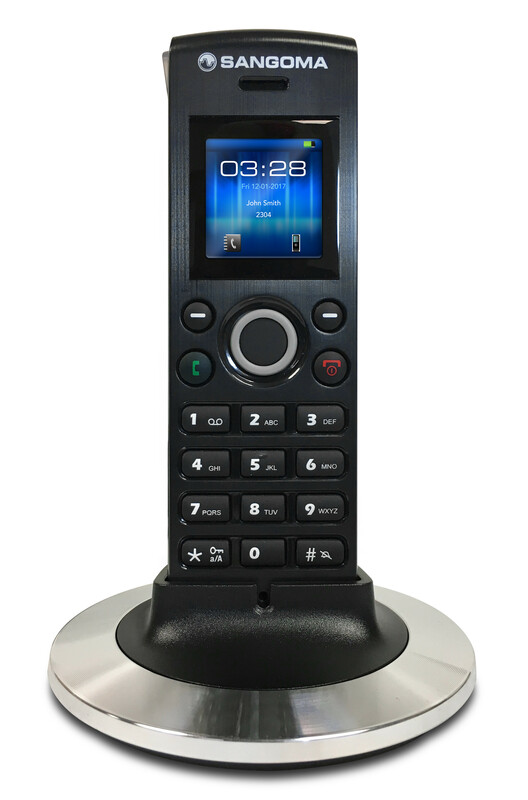 These products are supplied with a 12 month manufacturer's warranty.